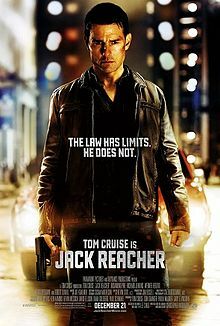 I’m a huge fan of the Jack Reacher series of books by Lee Child. The movies are so-so, but the books are a superb look into the mind of a professional military man turned drifter. For those of you in my age bracket, it’s like The Equalizer meets David Carradine’s Kung Fu. 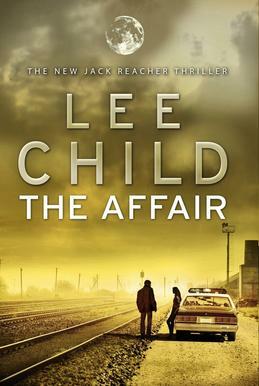 I recently read The Affair, and there’s a section in the book where Reacher talks about military bums. I want you to read it and feel free to let me know what you think. I served in both the Marine Corps and the Army, and I know exactly what he’s talking about. This is part of what I try to prevent by coaching veterans after military service. My goal is to help them find their place in life. If that involves the military, that’s fine, but if it doesn’t, then they sometimes need my help pulling away from that atmosphere. If you know someone that could use my help, whether an old salty veteran or someone discharging soon, please pass on my information.